Hawaiian moving and storage company WestPac International in Honolulu has been helping people and businesses move for over 25 years. While they are known for their local services, they also specialize in international moves—expertly handling the packing, shipping, and transportation of their clients’ household goods. Because they regularly help families start new lives in different countries, WestPac International has some insight when it comes to preparing for life in a new culture. 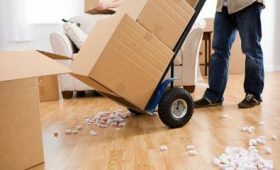 Here are some tips they’ve come up with to guide you through your moving process. Figure Out Proper Transport. 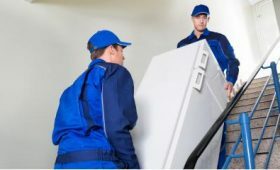 Generally, things you’ll need right away can be shipped by air, leaving kitchen items and most furniture to be shipped by sea, but your individual circumstances may call for a different approach. International moving companies like WestPac International will help you plan the logistics for your most important items. Research Culture Shock. 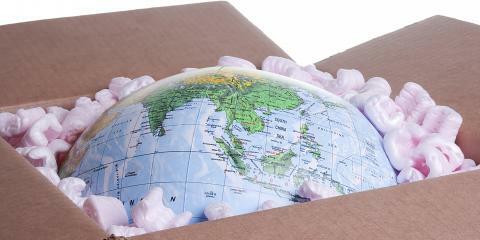 Moving to a new country is more than just a relocation; it’s a lifestyle change. You’ll be living among new cultures, possibly new languages, and even small differences like housing expectations and decorating habits can make a big impact. Learn about culture shock before you travel so that you’ll know how to overcome it when you arrive. Consider Practical Matters. Banking, healthcare, and other necessities might work differently in your new home, and they might be more complicated. Make sure you read up on how your new country handles those things so you don’t get thrown for a loop when you arrive. 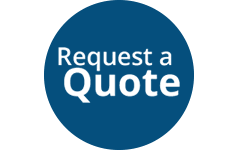 For more information about international moves, or if you’re ready for WestPac International’s moving services, call them directly at (808) 845-9711. You can also visit their website for more information. Copyright 2017 WestPac International Inc.Travel Agency by Rara Theme. Powered by WordPress .